Ursula is the head of George Ide LLP’s Private Client Department based at the firm’s office in North Street in Chichester. Ursula qualified as a solicitor in 1986 after graduating in law from the University of Southampton. She completed her training contract at George Ide and has over 30 years’ experience in Private Client work. Ursula became a partner of the firm in 1990. 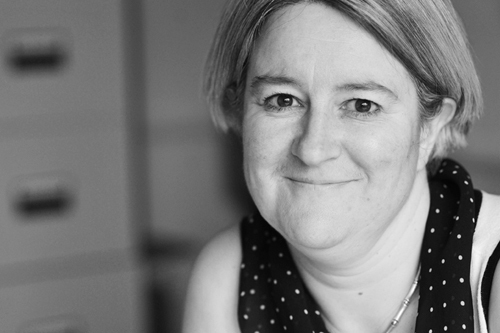 She has an unrivalled technical grasp of complex estate and trust administration including Inheritance Tax planning. She rightly prides herself on her ability to create strong relationships with her clients and their families and in consistently delivering sound advice and assistance in a sympathetic and sensitive way. The longstanding loyalties she builds with her clients allows her to develop an excellent understanding of their needs. During the many years, Ursula has been with the firm she has grown the Private Client department to its present strength and has been involved in many complex high-value matters concerning private individuals and national charities earning plaudits for the quality of her work.